The GMAT (Graduate Management Admission Test) is a 3½-hour standardized exam designed to predict how test takers will perform academically in MBA (Masters in Business Administration) programs. GMAT scores are used by graduate business schools to make admission decisions. You might sometimes see the GMAT referred to as the GMAT CAT. The acronym CAT stands for Computer Adaptive Test. Actually, only two of the exam’s four sections (Quantitative and Verbal) are computer-adaptive, meaning that during those sections only the test adapts to your ability level as you go. Who is responsible for the design and administration of the GMAT? Do I need to take the GMAT for admission to an MBA program? What cognitive skills, or abilities, does the GMAT measure? How important are GMAT scores in the B-school admissions process? The GMAT is developed by GMAC (Graduate Management Admission Council), which determines what kinds of skills the GMAT should measure — and how it should measure them. Another organization actually develops the test questions, administers the test, and reports test scores to the schools — all at the behest of GMAC. To gain admission to an MBA program, chances are you’ll need to take the GMAT. About two-thirds of the 1,900+ graduate business schools around the world require GMAT scores for admission, although an increasing number of schools accept GRE General Test scores as an alternative to GMAT scores. 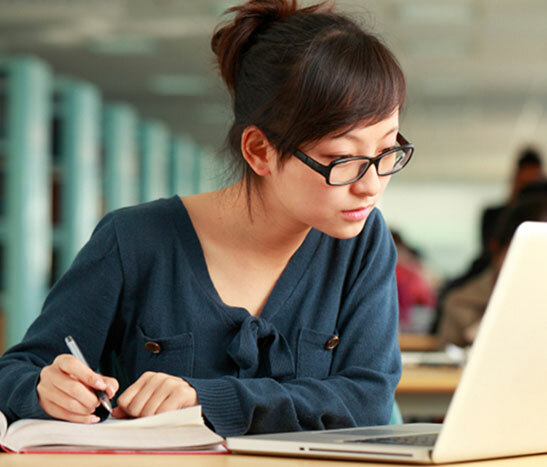 Schools that do not require GMAT scores nevertheless welcome GMAT scores to help access an applicant’s qualifications. For each of the four exam sections, a separate scaled score and percentile rank are awarded. A combined Quantitative/Verbal score (called a Total score) and corresponding percentile rank are also awarded. The GMAT is not a pass/fail test. Each graduate business school develops and implements its own policy concerning the use of GMAT scores in making admissions decisions. Many schools screen applicants by combining GMAT scores and undergraduate GPA (each school determining for itself their relative weight), then ranking all applicants in their initial pool accordingly. In addition — especially after the initial screening of applicants — admissions officials consider subjective factors such as work and other relevant experience, recommendation letters, reports of personal interviewers, and personal statements (application essays). In making difficult decisions between two or more similarly qualified candidates, admissions officials rely less on GMAT scores and GPA and far more on these other, more subjective factors. Impulse is known for its commitment to the objectives of integrity and excellence, it is one of the leading educational consultancy in the country. With quality credentials and our trustworthy service which guides students to reach the best possible academic heights.